This is a 78 ounce sport jug with a folding drinking/pouring spout built into the handle and decorated with a high quality metal team logo. 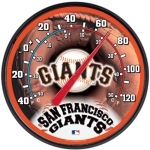 Ideal for both hot and cold beverages. 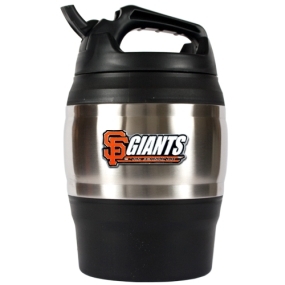 The San Francisco Giants 78oz Sport Jug makes a great gift idea!